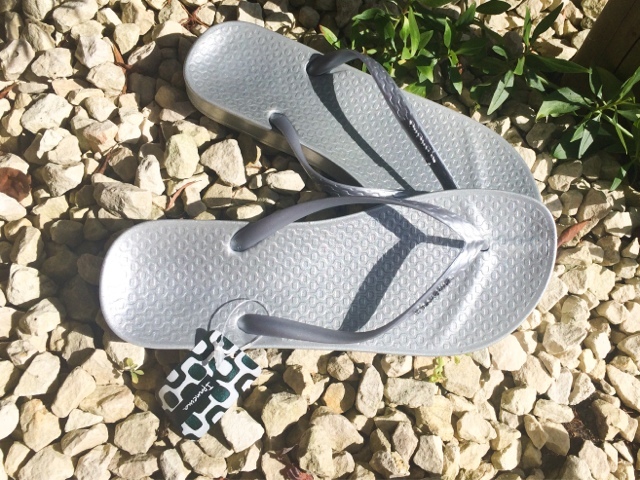 Lou Loves Beauty: Ipanema Flip Flops - AKA the most compfortable shoes to wear in summer! 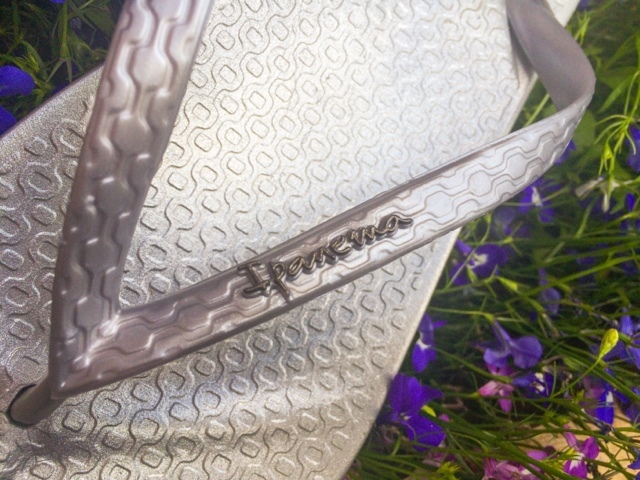 Ipanema Flip Flops - AKA the most compfortable shoes to wear in summer! I know the summer season is on the way out, but for those who are still looking for some comfy footwear to finish the season or for holiday look no further. I for one really struggle to find Flip Flops that are comfortable and offer the right amount of support. I normally spend the whole summer in search for the perfect pair only to fail miserably and end up with cheap shoes that offer no comfort just to see me through the season. I was so happy when these landed on my door step because from first use I was in love! I wear flip flops to work and as a hairdresser am on my feet all day. I find most shoes, especially flip flops uncomfortable to wear all day and the flat sole tends to give me back ache and hurt the bottoms of my feet after a while. All the shoes on the market that I have found offer no cushion on the feet and tend to be incredibly flat, or are comfortable but look like granny sandals and are a major fashion faux pas! Ipanema flip flops look like ordinary sandals, shaped in the classic design that has been round for years and a firm favourite for beach lovers everywhere. The shoes are made of soft flexible plastic that has a gel like feel and are moulded around the heel and sides for extra support and comfort. 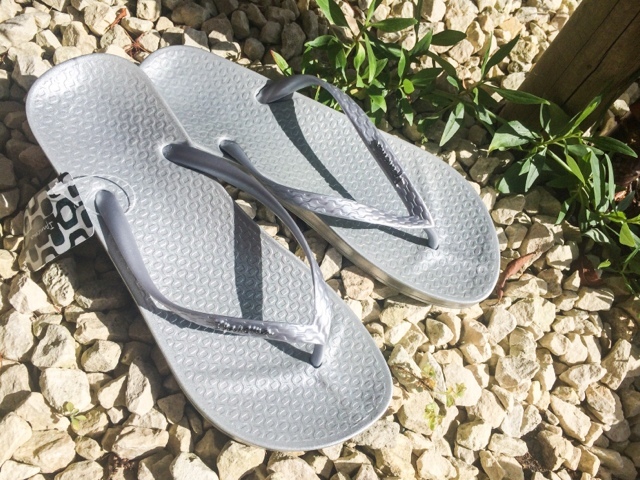 The unique design makes it feel like you're wearing slippers rather than flip flops, and the soft pliable material doesn't rub between your toes or chaff in any way. They come in a array of colours and designs ranging from plain and unstated to fancy and bold. They cater for men, women and even children ( which I must say look adorable! ), so there' s a style to suit almost everyone! They are a dream to wear and are ideal for anyone like me that works on their feet or are looking for cool summer shoes that are comfortable as well as stylish. You can find these and other styles on the Ipanema website.